The garage is home to your vehicle — if it isn’t the default dump for all the stuff that has no place inside the house. It keeps the latter protected from various outdoor elements such as heat, moisture and dirt. 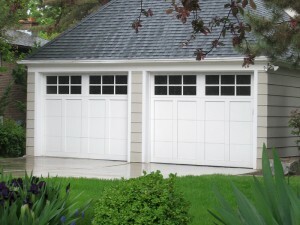 When it comes to garage doors, homeowners have numerous choices, and each one has its perks. Click here to learn more about the types of garage doors and find out which one best suits your home.